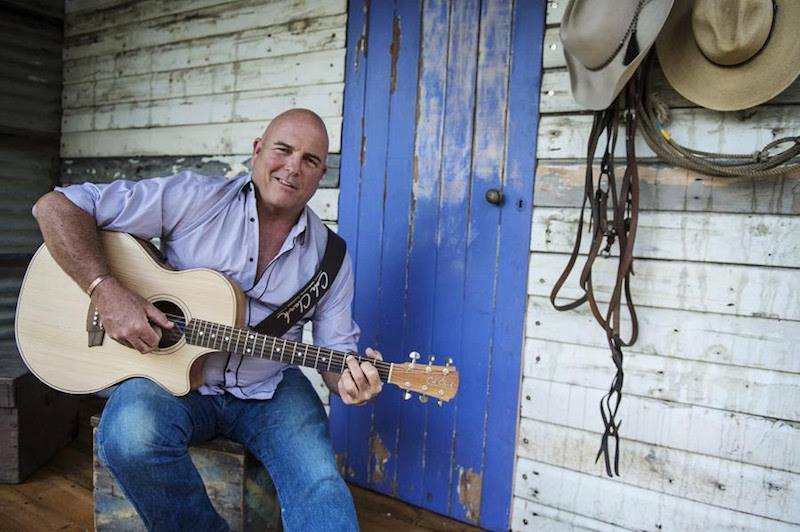 James Blundell will be headlining the Country Rocks under the Stars at Mona Farm this weekend. Photo: Supplied. Braidwood is set for an influx of country music aficionados this weekend as a significant line-up of performers swing into town for Country Rocks Under the Stars. Bungendore music promoter Mick Bond is bringing the concert to Mona Farm, on the edge of Braidwood. The gracious grounds of the historic property will see three days of live music performed by some big names. The Woolshed Function centre at Mona Farm, Braidwood. The weekend will feature headline performances by legendary Australian artists James Blundell and Tania Kernaghan, Golden Guitar winner Christie Lamb, Toyota Starmakers Rachael Fahim and Brad Cox, Country Rock’s own Ben Ransom, local favourites Brewn, Jonny Taylor and many others. Up and coming artists will also be featured on dedicated Spotlight Stages. James Blundell is celebrating 30 years in the music industry and has recently released an album titled ‘30 years of Pride’. 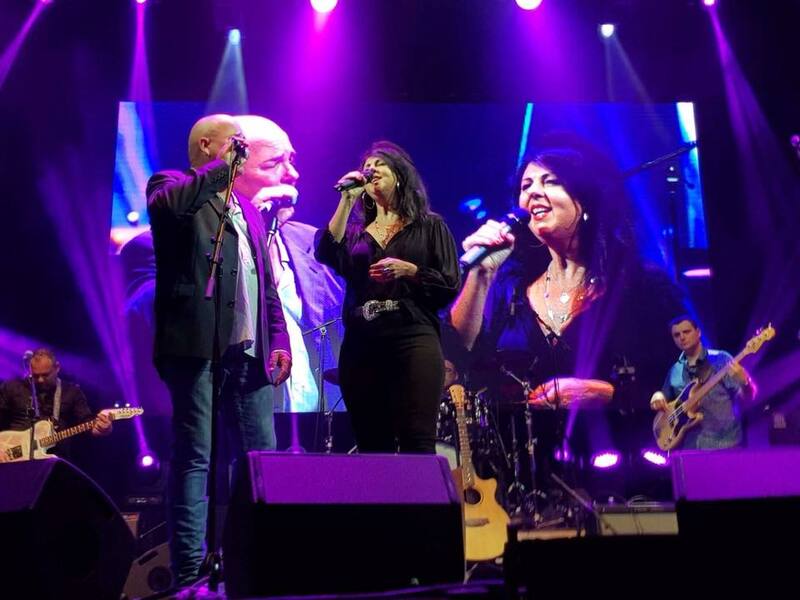 The album features a collection of James Blundell songs interpreted by his musical friends including Adam Brand, Tania Kernaghan, Brewn, Bec Lavelle and more. James Blundell and Tania Kernaghan performing together. Photo: Supplied. The event will be three days of a full festival experience, with craft beers, gourmet food trucks, unique local market stalls and children’s rides, acoustic fireside performances, full bar facilities and wonderful community spirit. The local RFS will be cooking up a storm for breakfast on Saturday and Sunday, raising funds for the local brigades. While many of the expected guests will be glamping, Mona also offers free camping sites through to deluxe executive 5-star suites. There will be braziers around the festival site to keep people warm between dancing. Earlier this year, Mona was bought by Bill and Belinda Pulver from Sydney. The couple have plans to draw tourists to the area by opening the farm up to the public on a regular basis. In recent years, the historic home and ground have only been open to private functions. 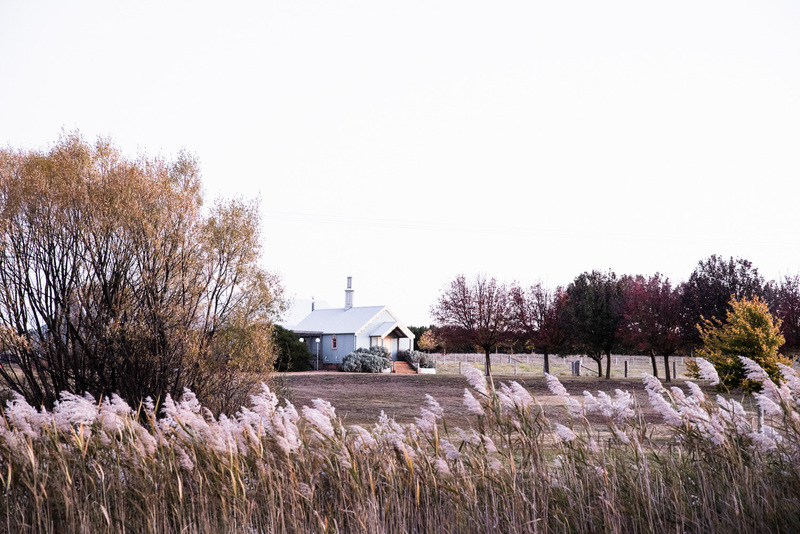 The elegant grounds of Mona have recently become home to some large contemporary sculptures, including works by Sasha Reid, Heidi McGeoch, Michael Purdy and Robert Barnstone. This weekend’s Country Rocks event is an opportunity to show the recent installations on the grounds to a wider public. Part of the proceeds from the day will be directed to help farmers through the crippling drought via the Buy A Bale charity. 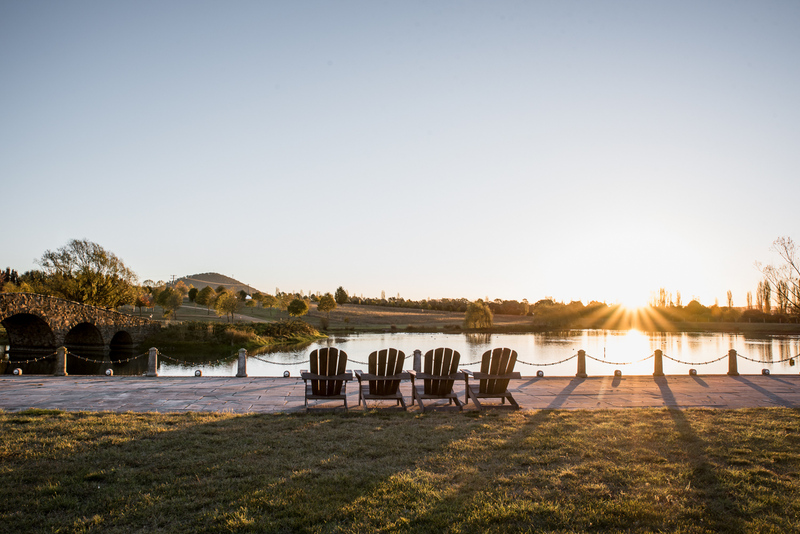 The grounds of Mona Farm feature a lake and stone bridge, along with contemporary sculptures. Photo: Supplied. The event kicks off on Friday the 3rd of August when the gates open at Noon and closes at 5 pm on Sunday.